We are more than just a roofing company! We are a full service general contractor who specializes as a roofing contractor certified in all types of roofing! Roofing contractors generally install a lot of shingle roofs! An asphalt shingle roof is one of the most cost effective and easiest to install or repair roofing system on the market. If installed properly by the shingle roofing contractor, an asphalt shingle roof can require little to no maintenance for the life expectancy of the roof. 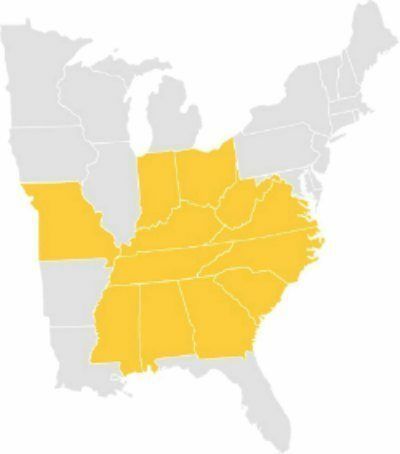 MidSouth Construction is certified as an asphalt shingle roofing contractor and stands behind all of our work with a solid workmanship warranty! We are proud of our workmanship on shingle roofs and back every roof that we install with our solid reputation! 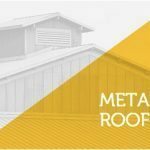 This type of roofing system is generally used on apartment complex buildings, churches, sloped roofs and residential projects. The durability and performance of asphalt shingles has improved dramatically over the history of this type of shingle. Asphalt shingles now come in various textures, thicknesses and colors. Laminated shingles can even mimic the look of a natural slate or tile shingle at a fraction of the cost. Another benefit to an asphalt shingle roof is the mold and mildew resistance that is made into the shingle. 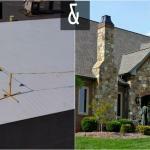 The primary purpose of an asphalt shingle is to act as a waterproof barrier. The heart of the asphalt shingle is the fiberglass mat. GAF uses a low-profile technology and glass fibers to create a shingle with maximum strength and durability. The mat is then coated with a layer of asphalt which is critical for superior protection against weather and long term performance. The filler or granules are then added to the asphalt coating to maximize the shingle toughness and wind resistance. Architectural and laminated shingles are created by using two or more of these layers that are then bonded together with sealant and provide a heavier and aesthetically pleasing alternative to the standard strip or 3-tab shingle. A good quality asphalt shingle will stay flexible for the life expectancy of the roof and provide years of durability and water protection. The quality of asphalt shingle roofing has improved greatly over the years and a new architectural shingle roof will provide 50 years of life expectancy when properly installed. It is not uncommon to inspect older roofs that have cracked shingles that have become brittle over time. 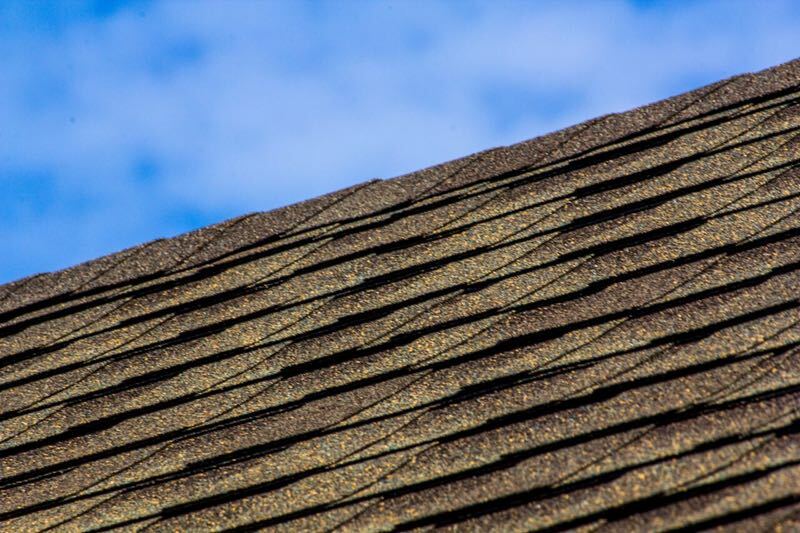 Wind and hail can be especially hard on any asphalt shingles, but the damage becomes more severe when the shingles have become dry and brittle over time. Architectural shingle roofing is also referred to as a dimensional asphalt roofing shingle and is the most popular type of shingle roofing we install. 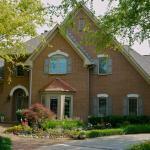 As a top Nashville Roofer Architectural Shingles are our most common roof installed today! They are manufactured as a multi-layer product and provide a thicker multi-dimensional look on the roof. An architectural shingle adds to the aesthetic appeal of the exterior and gives the property a richer appearance. 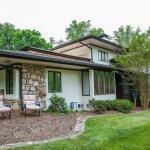 However, the benefits of an architectural shingle is not just aesthetic. This type of shingle is much heavier than a 3-tab roofing shingle and provides more protection against water seepage. This extra thickness of an architectural shingle also adds to the roofs durability and improved warranty. An architectural roofing shingle comes with an average manufacturer warranty of 50 years to lifetime. However, be warned that there are less expensive and poorer quality architectural shingles on the market. Property owners needs to work with a roofing contractor that they trust and be sure that the architectural shingle they are installing is a top quality product. A 3-tab roofing shingle, commonly referred to as a strip shingle has been around since the turn of the century. It is a single layer asphalt roofing shingle that gives a simple, timeless beauty to any roofing project. A 3-tab roofing shingle is the lightest weight shingle on the market which makes it the least expensive. The average manufacturer warranty for a 3-tab tab or strip shingle roof is 25-30 years. GAF Royal Sovereign shingle roofing system is one of the most requested 3-tab asphalt roofing shingles we install. Designer asphalt roofing shingles are commonly referred to as a premium shingle or laminated shingle. They have a distinctive appearance and are made to mimic the look of natural slate, tile and shake shingles but at a fraction of the cost. A heavy laminated shingle will give a home or business an “old-world” feel. Many property owners are attracted to the designer shingles because of the enhanced aesthetic appeal. However, these type asphalt roofing shingles also add an important level of functionality to the roof. The premium roofing shingle is the heaviest weight shingle available. The extra thickness of the designer shingle adds significant impact resistance and solar reflectivity that can extend the life of the roof and possibly provide energy savings. We Are Proud of our Residential Roofing Contractors Portfolio Page! Check our some of our residential roofing contractor projects on our Portfolio Page! We would love to add your home to our list of satisfied residential roofing customers! 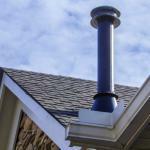 We also provide FREE Roof Inspections! Shingle Roofing Contractor expert MidSouth Construction provide roof repair and roof replacement services for all types of shingle roofing! Rated as one of the top roofing contractors in the US we are ranked a Master Elite Roofing Contractor!